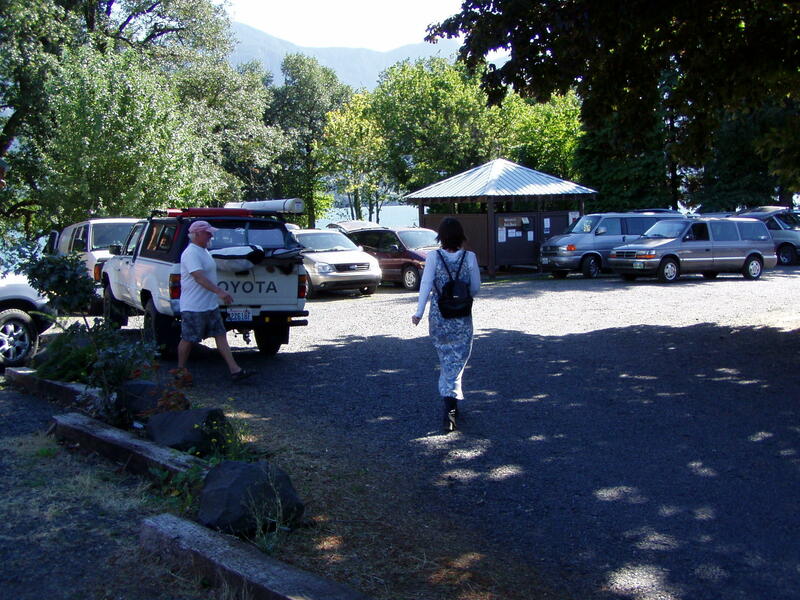 Bob’s Beach: Located conveniently in downtown Stevenson (see the Chamber’s website for list of local lodging and services) on the waterfront, next to lodging, Bob’s Beach is one of the windiest spots in the Gorge, receiving both moderate westerlies and strong easterlies year round. Kiteboarding from Bob’s Beach is PROHIBITED! 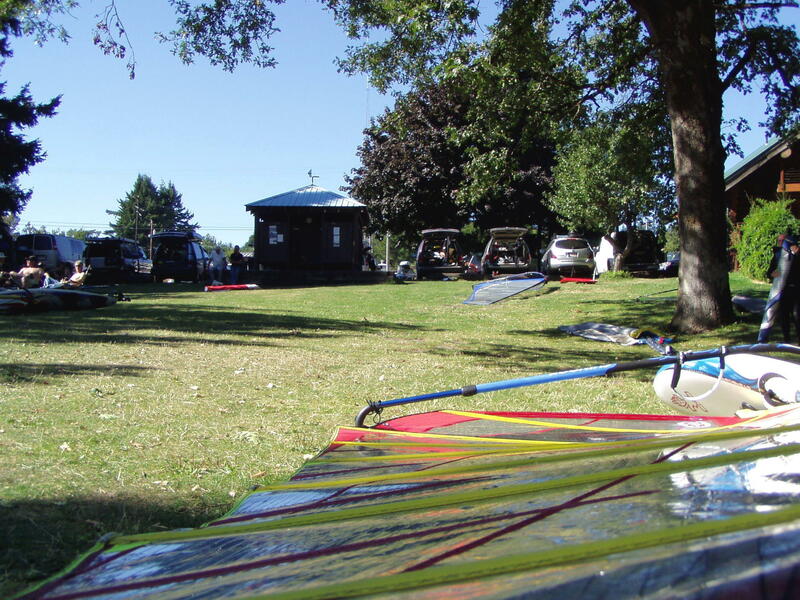 If you would like to kiteboard, please check out East Point Kite Beach. 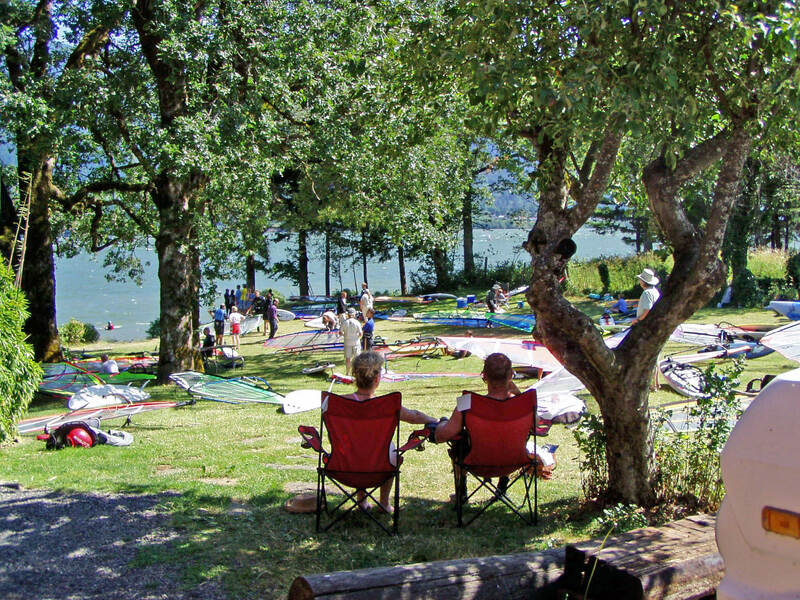 Features: Bob’s Beach features grass rigging, covered changing cabana, easy spacious launching area, picnic tables, restrooms (east side of Stevenson Landing dock), and a water fountain. Technical services include free internet access (wi-fi), and from our web site you can access the live weather station and web cam for planning your visit. 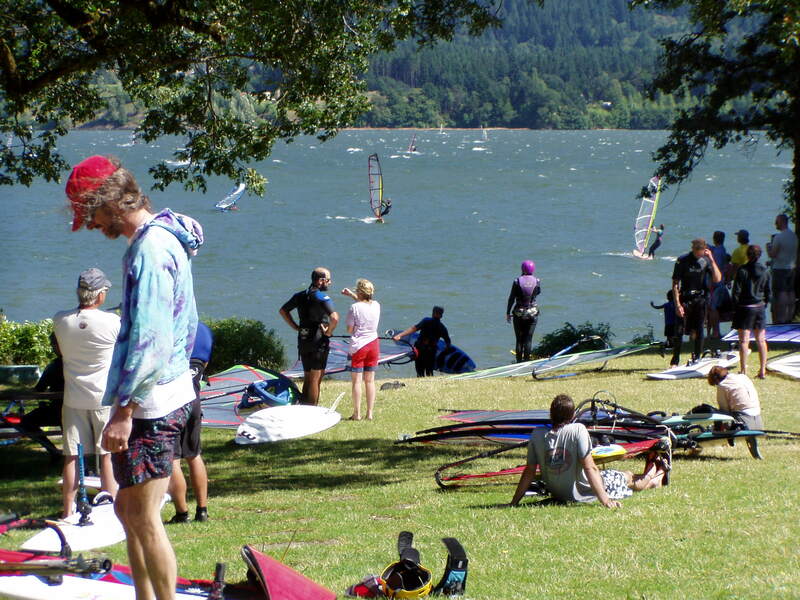 A great spot for beginning windsurfers in the summer, while experts enjoy the east winds of winter. West winds in summer average 18 to 24 mph while east winds of winter average 30 to 40 mph.